Determining if a tree on your property is diseased and a potential hazard can be very difficult. Your tree make look healthy from the outside, when it could potentially be rotting on the inside and ready to topple over at any moment. Hiring a New Haven Tree Removal specialists may not be the top priority for your budget, but if the necessary precautions are not taken, it can lead to much more costly damages to your home, family members or guests. The experienced tree removal professionals at Paulo Landscaping and Tree Removal can assist you in figuring out the greatest solution to in these specific types of emergency tree situations. When you require large tree removal services in the New Haven, Hamden, Milford, Orange and surrounding areas, you want a tree removal contractor that is affordable and can get the job done right. Paulo’s Landscaping and Tree Removal takes a tremendous amount of pride in our tree and stump removal services. We offer no-cost consultations and will arrive at your property to survey your current situation and then remove the tree from your property in a safe and efficient manner. No matter how large your tree is or where it is positioned on your property, we have the manpower and machinery to safely remove it from your property without damaging your home or landscape. Locating the Best New Haven Tree Removal contractor is an endeavor that should not be taken lightly. For the majority of homeowners in Connecticut, their property is their greatest investment. A well maintained landscape can add a substantial amount of value and returns on your property. Trees that are poorly maintained can be pose a potential liability if a fall tree or branch causes injury to a passerby. Pruning or removing trees, most significantly large trees, can be hazardous work and should be performed by a professional who possesses the proper training and equipment. 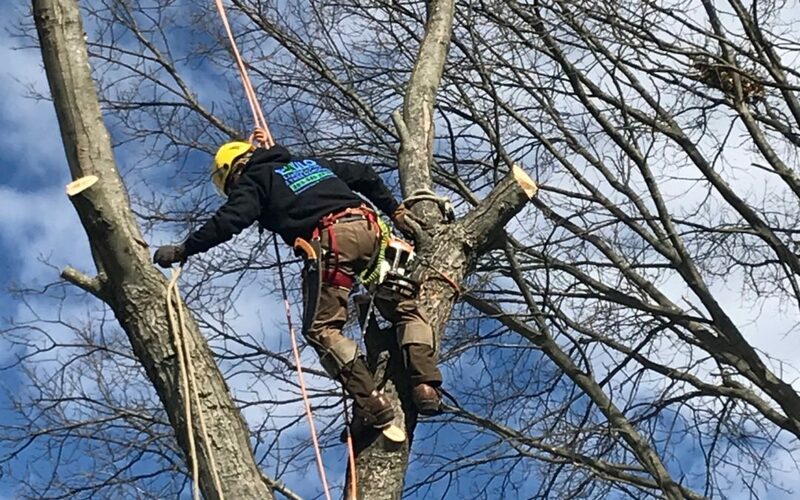 Paulo Landscaping and Tree Removal strives to provide a superior tree removal service and perform all our tree service work in a safe and efficient manner. We offer residential, commercial and municipal tree cutting, pruning, planting, trimming, lawn care, property maintenance, landscape masonry and more! We service the following and surrounding areas of Connecticut; New Haven, Orange, Milford, Stratford, Hamden, Woodbridge, Branford, Fairfield, Shelton, Madison, East Haven, West Haven, and beyond! 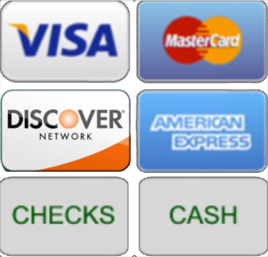 Contact us today to schedule a no-cost estimate and consultation! Paulo Landscaping & Tree Removal, LLC. With over 17 years of experience serving the Connecticut area, Paulo Landscaping and Tree Removal, LLC, is your solution for all your landscaping and tree removal needs.